Overnight safari has experienced the flavor of the desert. 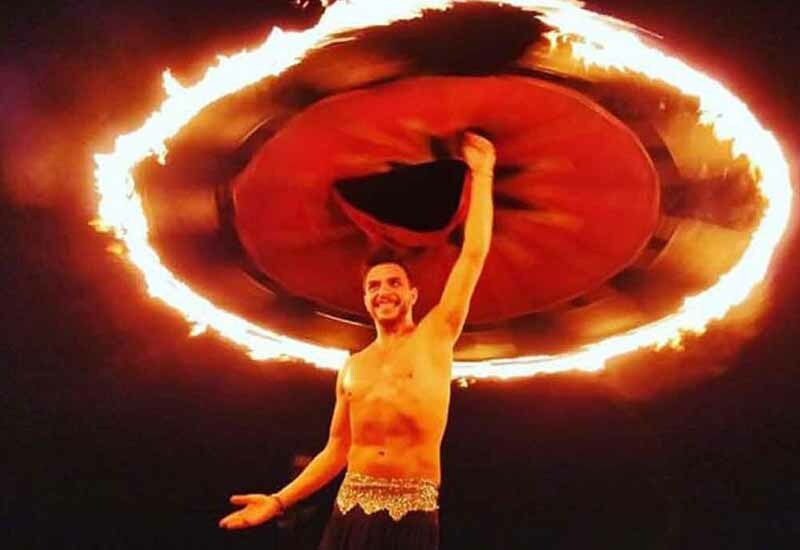 After the desert safari with all its adventure and entertainment, settle down under the star lite sky and enjoy the sights and sounds of the desert night. Wake-up with the desert sunrise and relish the warm morning breakfast after which we return to Dubai. Our group had an excellent time with Skyland Tourism during the trip. I especially enjoyed the dune bashing component of the tour. Driver was professional and kept us entertained with this driving skills as well as tidbits about the different activities on the tour! Everything was on time and customer service was excellent. Highly recommended. We have done Overnight Desert Safari with Skyland Tourism. The drive was a lot of fun. 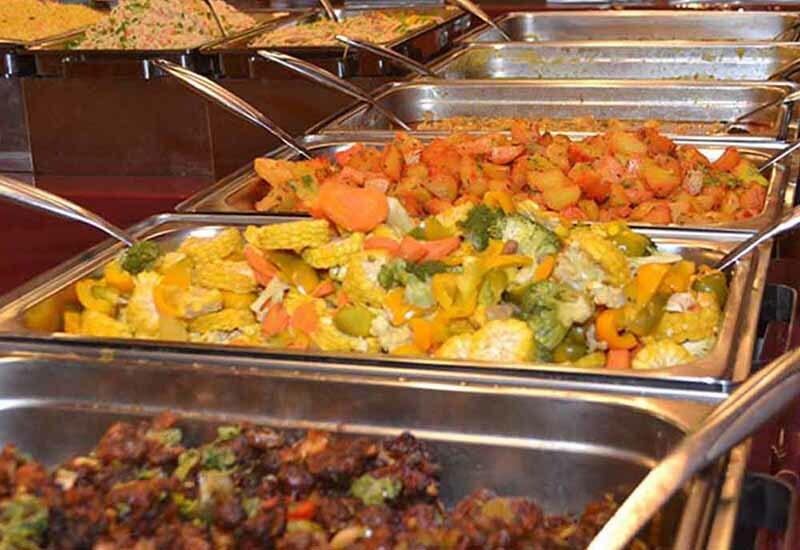 And the food was very delicious and enough for all. We have take the picture on high dunes of sand and under the light of moon, that was memorable moment for us. The driver did a great job! In all, it was a great experience! I would recommend Skyland Tourism to others visiting Dubai. 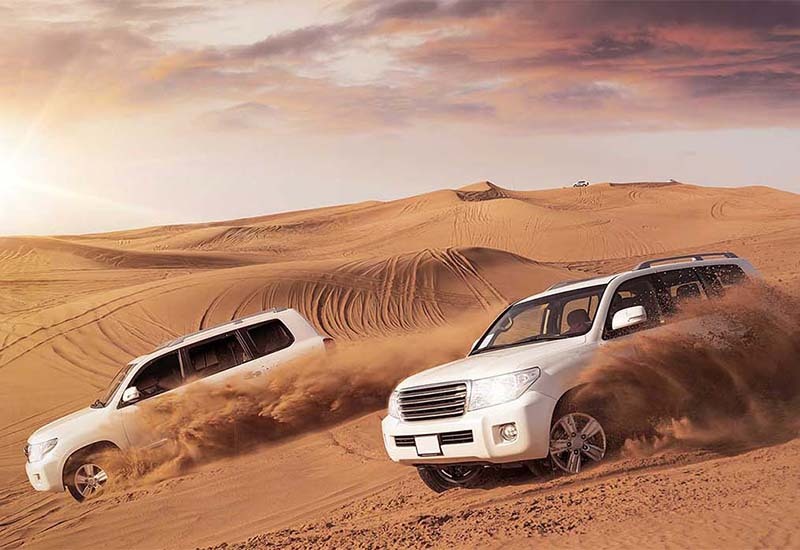 Travelers are able to choose from several options of the Dubai Desert safari experience. It is impossible for one to visit Dubai and not experience its desert safari because of the Dubai Overnight Desert Safari. 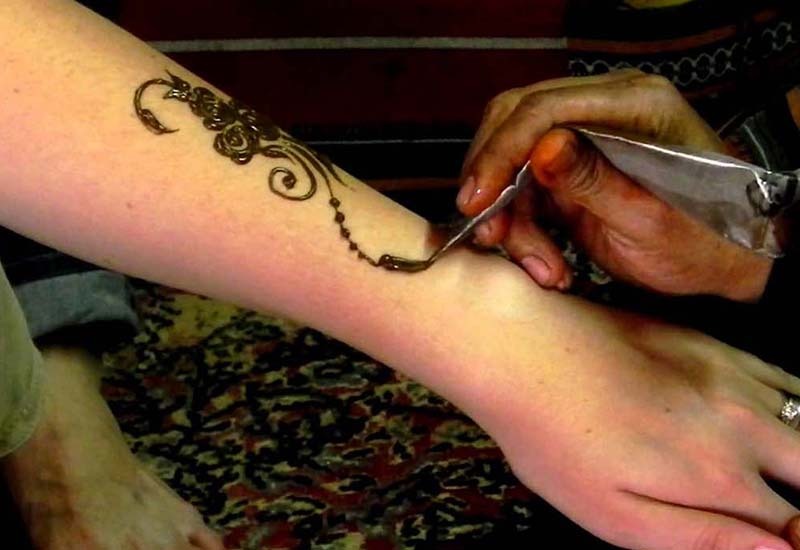 Dubai Dessert safaris generally take half a day and can include an Overnight Desert Safari stay in Bedouin tents. Overnight Desert Safari on a camel in the vast golden sand is also a memorable experience. You will need a reservation just to enter the hotel believe it or not! Dubai Overnight Desert Safari The people or visitors who came to visit Rajasthan hardly remains away from the excitement of camel riding. 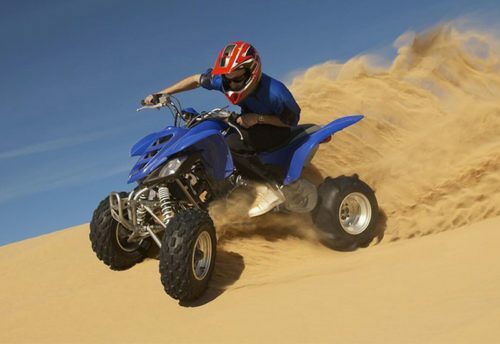 The desert safari is a barren area made of sand and small hillocks called dunes. In particular, the city of Dubai offers Overnight Desert Safari that is basically a journey through the sand dunes. To check out the paddocks and the vendors. Although the Thar is hostile and unfriendly yet it is charismatic and fascinating. 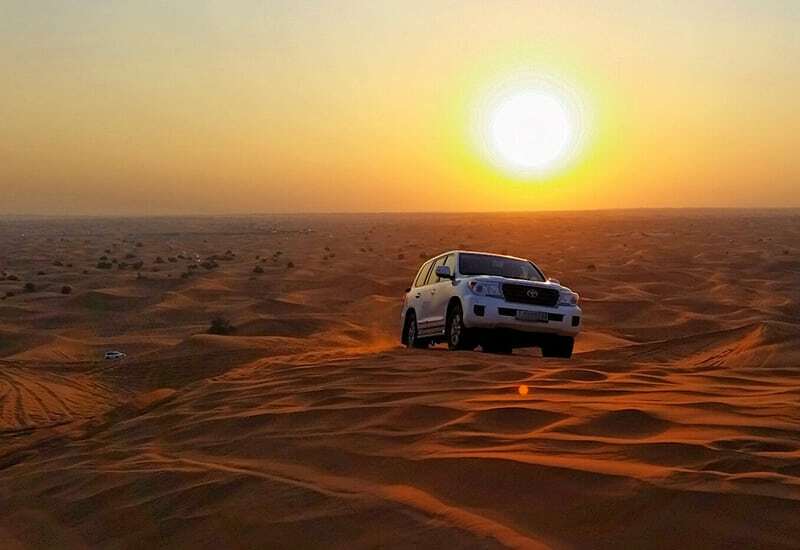 You will need to rent an SUV or a Hummer H3 and a Desert Driver for this Hummer Desert Safari Dubai trip. Generally, short Overnight Desert Safari is being organized for four to five days and long safari trips for almost fifteen days. There are morning desert safaris and evening desert safaris in Dubai, the third one is overnight Dubai safari trip, where the visitor could spend a whole beautiful night amid the desert. The tourist can schedule the desert safari trip in line with their requirement. 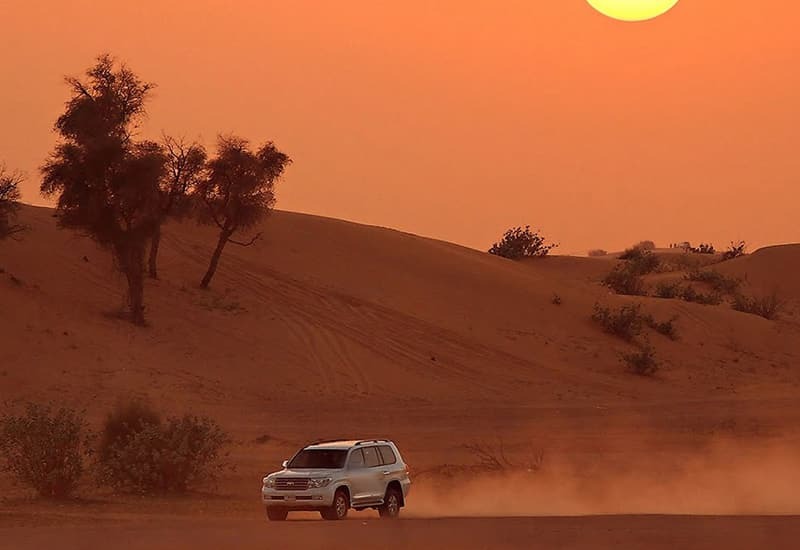 There are many desert safari providers in Dubai who offer excellent service to tourists. The rates are affordable and fluctuate depending upon the nature of the packages. Dubai is indeed the perfect destination where sand, sea, and sun combine to offer a retreat for its international guests. 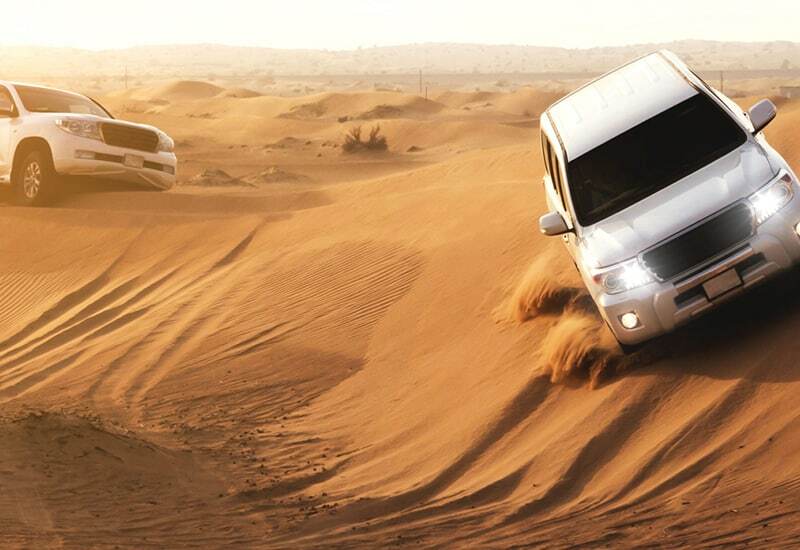 When a person plans a desert safari in Dubai then he gets a chance to grab as much fun and enjoy as he can. 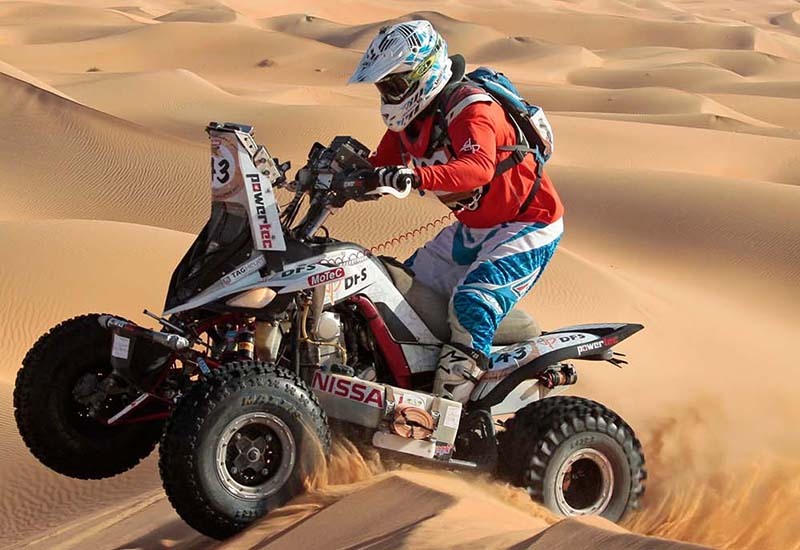 However, it is advisable to go for an overnight Dubai desert safari excursion as it brings more features than other kinds of desert safaris. 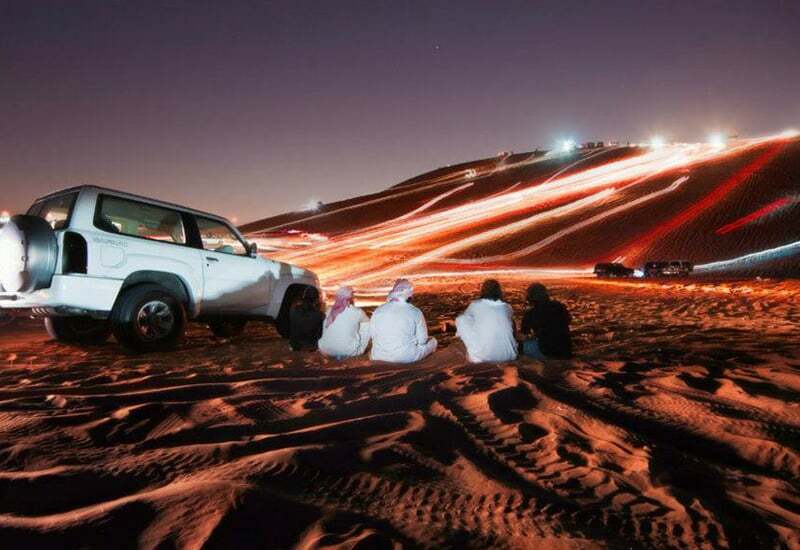 Dubai Desert Safari can also be enjoyed overnight Dubai desert, which includes staying in the desert for the rest of the night. Sleeping bags, pillows, and mattresses are also provided. 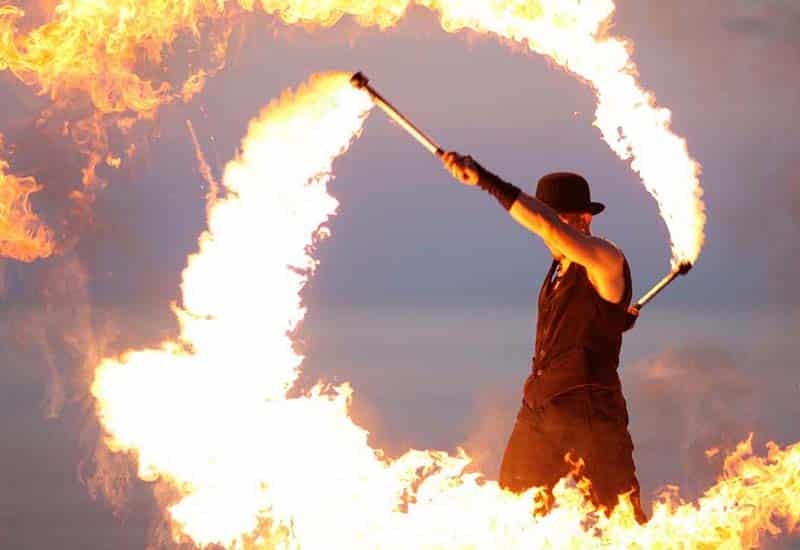 It is a unique and different experience to spend the night in the desert safari with a bonfire to keep you warm as it might get a bit chilly at night, sleep under a blanket of twinkling little stars and wake-up to an awe-inspiring sunrise with the aroma of freshly cooked continental breakfast floating in the air. 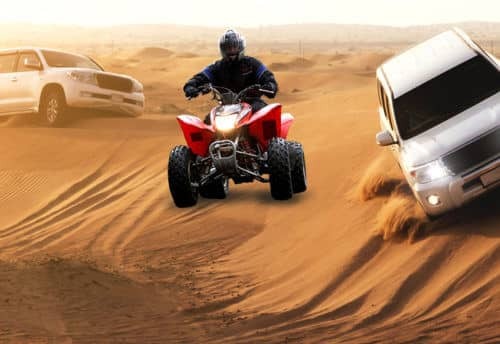 But, make sure to check your tour operator and caterer before booking your overnight Dubai desert tour in order to avoid any complications on your outing later on.